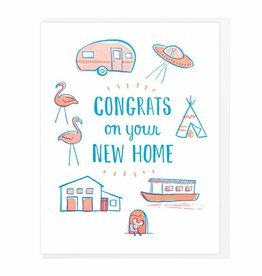 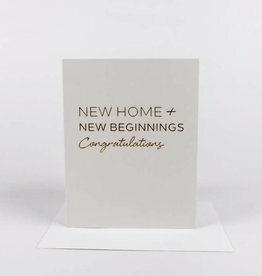 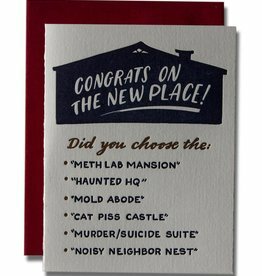 Wishing you the best in your new nest! 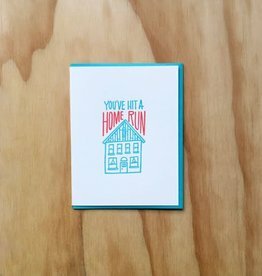 Our hand-drawn illustrations letterpress printed locally in the Midwest, USA. 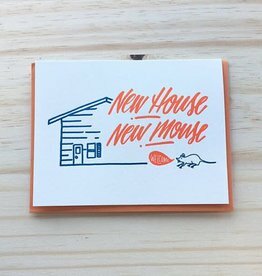 Moving soon? 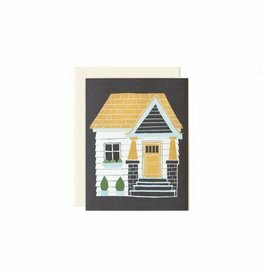 Let all your friends know with this hand-painted house! 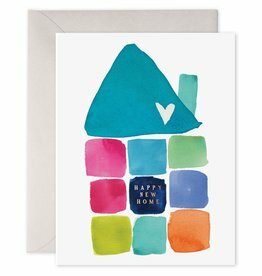 Our hand-painted illustrations are printed locally in the Midwest, USA. 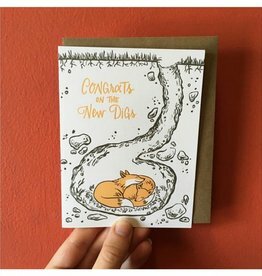 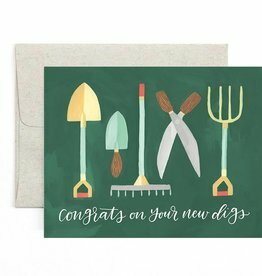 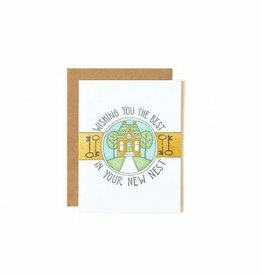 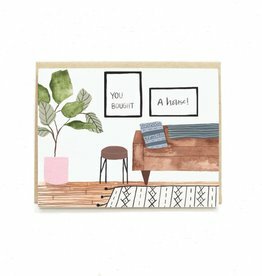 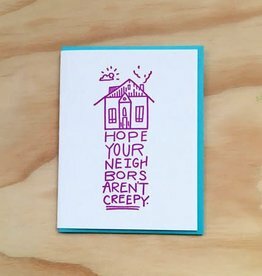 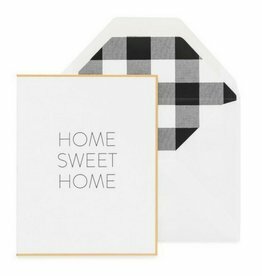 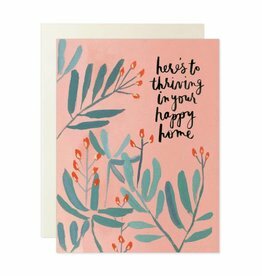 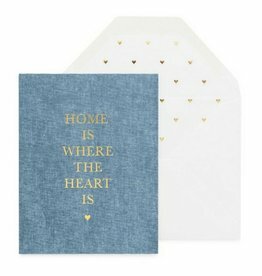 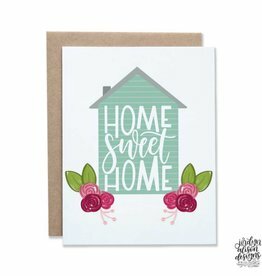 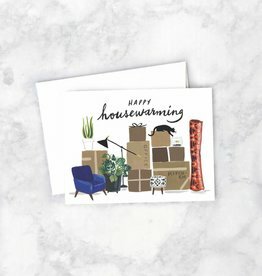 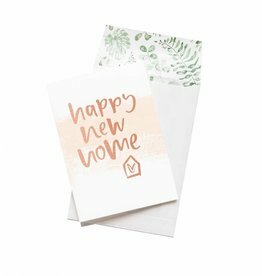 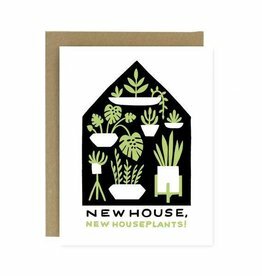 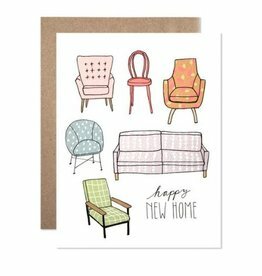 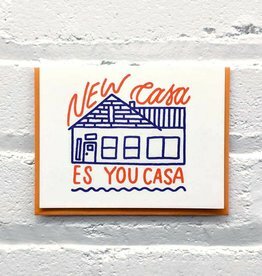 This sweet gift card by Emma Kate Co. is perfect for you to scribe your well wishes for your friend or family's new nest!